Our Y5 are thoroughly enjoying their time away from school! 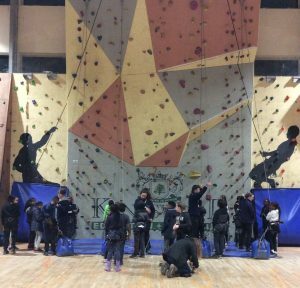 Keen to get stuck in with their next adventure, they are reaching new heights with Indoor Rock Climbing! You can follow their adventures on Twitter.